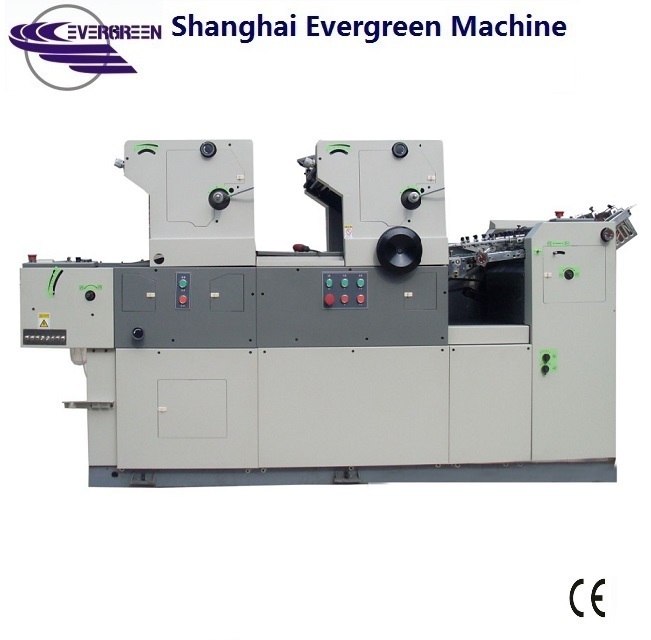 HG247 /256 /262 Serious double color offset press adopts excellent water-ink system configure. The printing register is accurate, net point is clear. 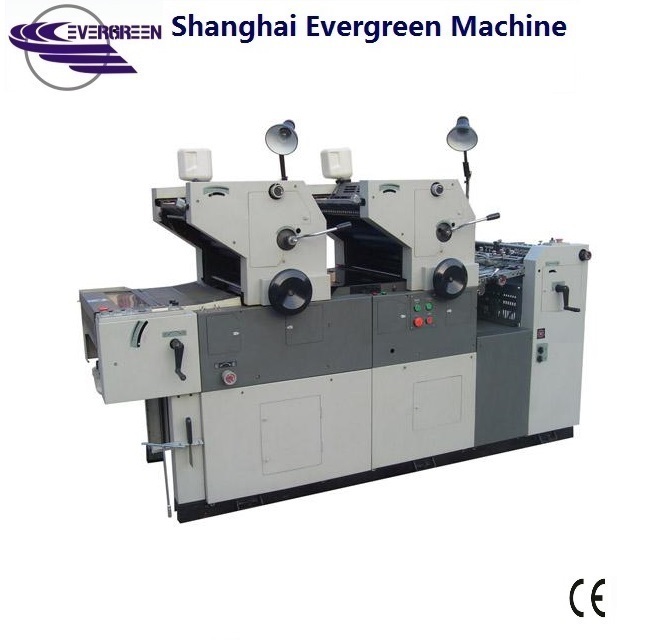 It is suitable for printing kinds of colorful products, such as Labels, Bills, Invoice, Book, Flyer, bonds graph. It can use PS plate, zinc plate. 1. Plate roll and blanket roll press together automatically, and controlled by air pneumatic. It is reliability and stability. 2. The second group of ink-water part adopts screw, pull plate which assure put plates together quickly and accurate. 3. It equips automatic centralized oil system which achieve maintain and lubricate machine automatically.